We provide an array of custom cabinetry and installed furniture for kitchens, bathrooms, offices and pretty much any other living or working space you can imagine. Since all our work is completely custom, we can make cabinets and furniture to realize any dream you may have. See our Gallery for examples and ideas. How we work It’s your dream. It’s our job to make it a reality. 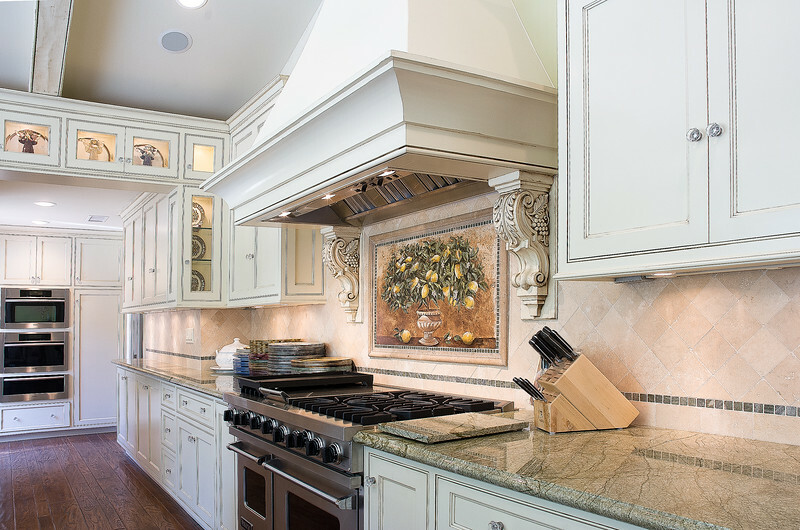 At Charlton Cabinets we work with you and your team of designers and builders to create an environment that blends seamlessly with the needs and desires of you and your family. Communication is key to the process. Marc will begin with a consultation that will result in detailed drawings in a matter of days. Discussions with you and your team will result in needed modifications before your cabinets are crafted in our state of the art facility. Delivery will be scheduled in a timely manner after further consultation with your team. Finishing can be provided by Charlton Cabinets or your team. After finishing we will not be satisfied until your dream is realized to your exact specifications.